Learning together as a family is at the heart of home education. 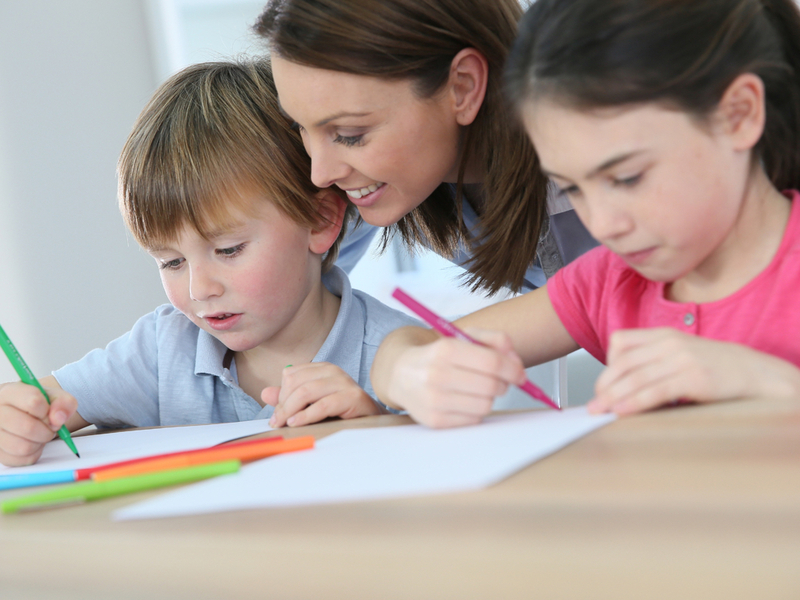 You will enjoy the ease of lesson preparation and the ability to customise the program to suit your family’s needs. Prep Time (5-10 minutes): Read scripted lesson, gather supplies (see Master Supply List), and press play on the DVD or web lesson. Lesson Time (45-60 minutes): The length of the lesson depends on the size of your family. Special instructions are included in the Writing Overview/Teacher’s Guide for families that have one child using the program. Helpful Hint: If you are using online membership, make sure you have good internet connection before the first day of class. DVD/Workbook Kits Helpful Hint: Register at HereToHelpLearning.com/extras for FREE resources and weekly writing teaching tips.